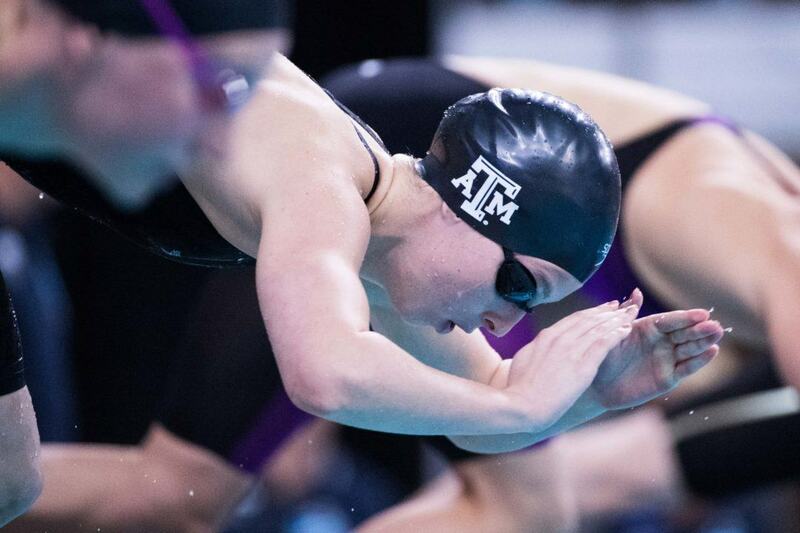 The defending SEC Champion in the 400 IM, Texas A&M senior Sydney Pickrem, left an empty lane in Thursday’s prelims of the event. 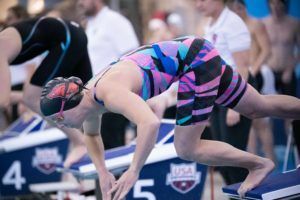 While she didn’t scratch pre-meet, and was named as the top seed on the prelims heat sheets, she wound up not swimming the race. In her absence, South Carolina senior Emma Barksdale took the top seed in 4:03.96, a new South Carolina School Record; followed by Florida freshman Vaness Pearl (4:05.23) and Florida senior Hannah Burns (4:06.25). The Aggies still put a swimmer in the A-final: Monika Gonzalez-Hermosillo qualified 5th in 4:07.22. 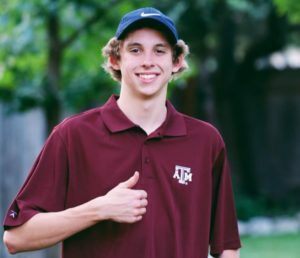 Update #2: Texas A&M has updated their information, and Pickrem has received a ‘medical scratch’ from the 400 IM. That means, that in theory, she still has 2 individual events to swim, though it would be on a very tough 200 back/200 breast double. Pickrem has two individual entries left, in the 200 back (as the #4 seed) and 200 breaststroke (1st seed). Both of those races are on Saturday. Sounds like she was sleeping…too bad for Aggies GREAT for She-VOLS!!! Read my comment to “Bula” below. It pertains to you as well!! As noted in update in article above: A “medical scratch”! I hope you are not indicative of the Tennessee fan base. I would never “gloat” over another swimmer’s misfortune like you have. There is no shame for the shameless but there is a lot of honor for Sydney Pickrem & the A&M women’s swim team and swimming staff in Aggieland no matter how this meet turns out! Gig em forever!!! 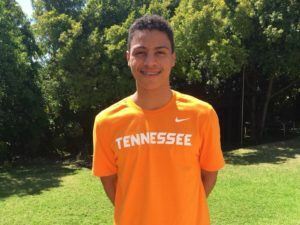 As a UT swimming fan, that comment is not indicative of the majority of the fan base. I hope she is alright. That was a fantastic race between her and Small. Pickrem is a wonderful swimmer to watch. She was a no show for the 200 IM Medal ceremony last night as well. 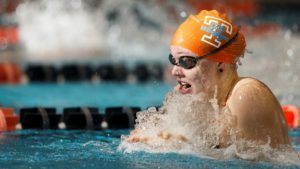 Updated: Medical scratch, so she still has the option of the 200 back/200 breast double. Any insight into what it may have been? I guess after all, these are young people still growing up! 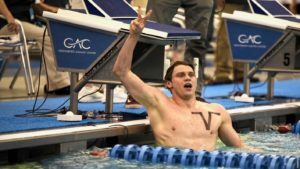 Was this a peaceful protest at the 400 IM? Not sure which is more painful, giving up your team’s 25+ points or doing the actual race. then who was on the medal stand? because I watched a livestream and im pretty sure she was up there…. Not knowing anything about what is/was occurring, your comment is atrocious to say the least!! You should be ashamed of it but I’ll bet not!! She’s been a team player throughout her stay at A&M! I’m willing to bet that it was more than just disappointment. BULA should be “ashamed”, I agree!!!!! !